To schedule, a one-on-one lesson with Brian, call/text 858-232-5516 or email brian@brianbobbitt.com. 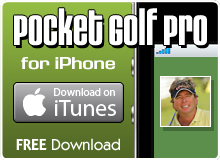 Longer Drives…more accurate shots…fewer putts, all things Brian Bobbitt can help you achieve with confidence. 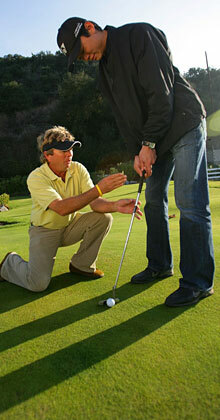 You can dramatically improve your game with quality golf instruction from PGA professional Brian Bobbitt. Brian utilizes digital video software to analyze your swing and compare it to that of your favorite tour players giving you a firsthand look at the areas of your golf game he can help you improve the most. Brian’s teaching philosophy focuses on ball flight and lower scores, not just development of a better-looking swing. Learn to put the ball where you want it – in the cup with fewer strokes. Regardless of your current playing level, private golf lessons with Brian Bobbitt will take your game to the next level and beyond. Whether you’re looking for beginner golf lessons or just a tune-up on your current swing, Brian can customize a lesson and practice plan for you.